Grammar Giggles – Better Than Waking Up With a Semicolon! Comments Off on Grammar Giggles – Better Than Waking Up With a Semicolon! This was on a friend’s Facebook page. 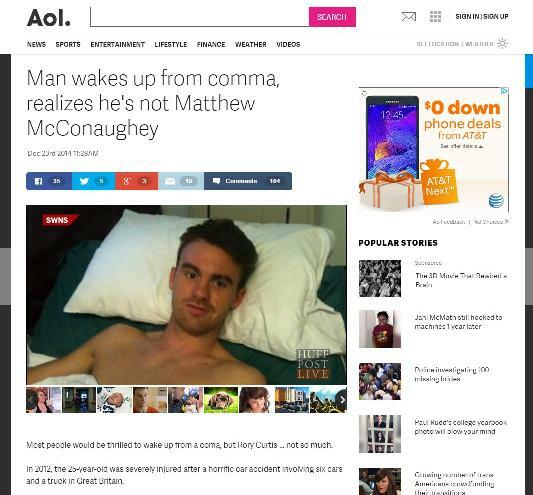 Even though it is only one letter, there is a huge difference between “comma” and “coma.” Let the punctuation jokes begin. 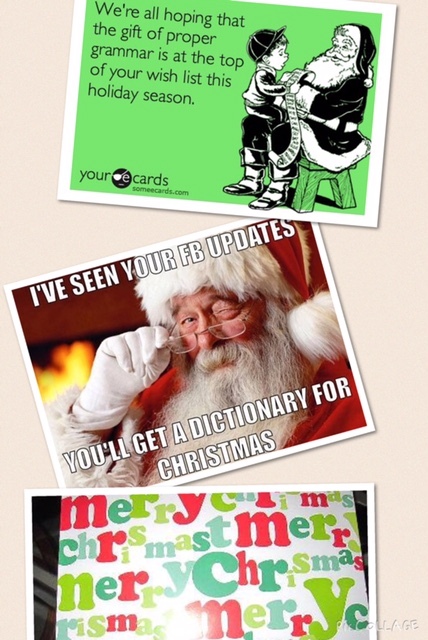 Grammar Giggles – Merry Christmas! Comments Off on Grammar Giggles – Merry Christmas! Wishing a very Merry Christmas to those of you who celebrate and as your gift I include a collage of some memes on the theme and a gift wrap with a slight problem, but there is a “t” in there somewhere! On a trip to San Francisco this past weekend, I had the opportunity to ride the bus. I love to read the signs on buses because I find a lot of “material” there. I was lucky this time as well. 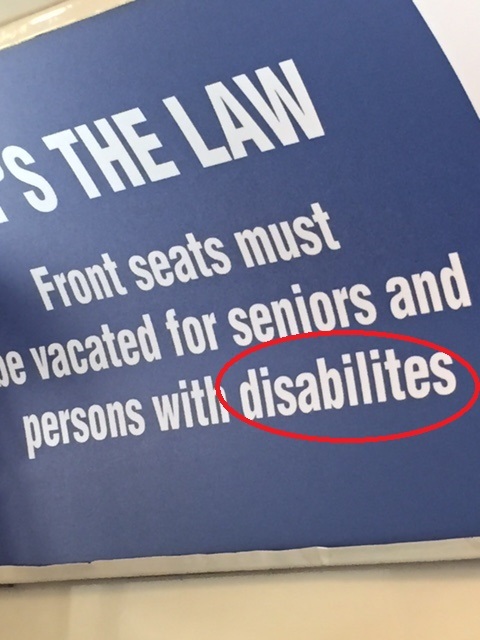 It took me a minute or two because I looked at the sign and finally figured out why it looked weird to me–“disabilities” is misspelled. On the plus side, they are consistent. I rode more than one bus that had the same sign with the same error. Shame on you #SFMTA! Worker: Sure thing, boss! 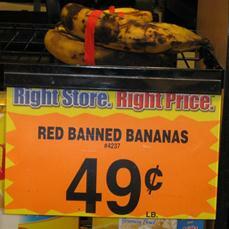 You mean the bananas with the red tape that are almost rotten and should be banned? One would think periods are simple. Their function is to end a sentence. However, there are other uses for the period that we need to be aware of in order to use it correctly. Use a period after a number in an outline or a list unless the number is in parentheses, i.e., (1). In an outline, you should tab after the period to give a visual break. Using Word’s auto numbering feature makes this step easier as it will automatically tab after the period. Motion to Exceed Page Limits. Please provide your drafts by Friday for the (1) Motion to Dismiss, (2) Motion to Exceed Page Limits, and (3) Proposed Order. Note that in these lists, a colon is used to introduce the list, the first word of each item on the list is capitalized, and you can use numbers to begin the listed items (see my post about starting sentences with numbers here). In headings, use a period after a run-in heading where the paragraph continues immediately following the heading. Do not use a period if the heading is freestanding. You can use appropriate punctuation such as an exclamation point or question mark if necessary in a freestanding heading. Proper jurisdiction. It is agreed that Arizona is the proper jurisdiction for this matter. It is agreed that Arizona is the proper jurisdiction for this matter. 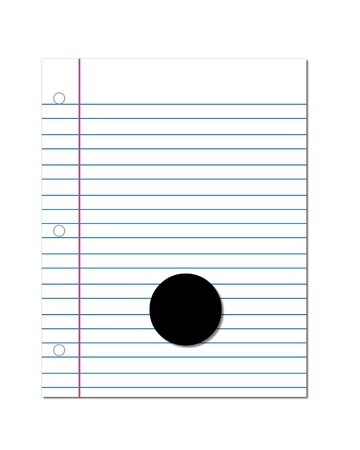 Don’t use a period after letters used to replace the name of a person or thing unless it ends a sentence. Mr. X is the mystery brand spokesperson for the car I like. However, do use a period if the single letter is used as the initial for a last name. Mr. B. (for Mr. Bailey) was my favorite teacher. 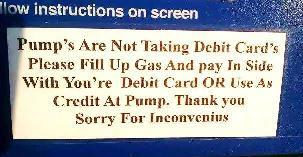 Don’t use a period after a contraction like won’t or cont’d unless it ends a sentence. Don’t use a period after ordinal numbers (2d, 3d). Don’t use a period after roman numerals except in an outline (Volume III, page 29). So periods aren’t quite as easy as they seem. Send your grammar and proofreading issues to proofthatblog@gmail.com so we can answer them in a future blog post. Thank goodness for housebroken panini makers . . . and the entertainment provided by leaving letters off of words. There are so many errors in this one sign I don’t think I could even get through them all. There are apostrophes used to make words plural, not enough periods, words that should be a single word divided into two words, capital letters where there doesn’t need to be or a small letter (if you want to be consistent) where a capital letter should be, misspellings . . . and my brain has now exploded. We all know that of all the writing you do, one of the most important is your résumé. 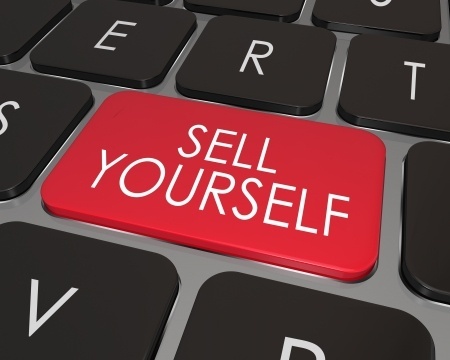 It is a potential employer’s first impression of you and if there are errors, that isn’t a very good impression. I found this article at http://www.resumark.com/blog/andrew/top-15-of-the-most-hilarious-spelling-mistakes-on-resumes-and-cover-letters/ with some interesting résumé and cover letter errors. While we may laugh (or, more likely, groan) about these errors, the fact that HR people took note and then passed the errors on is proof positive that people are actually reading things when they are determining whether or not to bring you in the door. Please make sure your résumé and cover letter are completely error free. Ask for help if you need it, but then remember that learning proper grammar is up to you and you should make an effort to continue to learn as the rules continue to change. It is easier than ever in this technology age to follow a blog or two or take an online course to keep your skills sharp. Do it! This was on a recent local news station. There is a difference between peak, peek, and pique. Peak is the top, peek is to look slyly at, and pique is resentment or to offend. 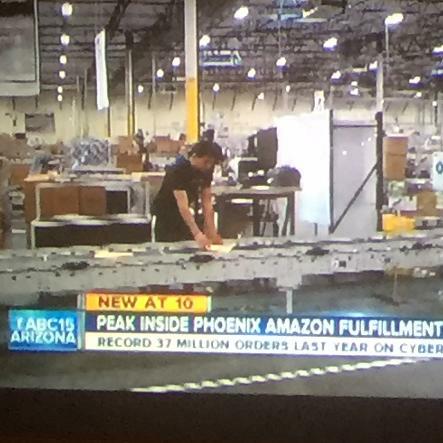 Obviously, they did not mean that the top is inside the Phoenix Amazon Fulfillment Center, they meant to look inside the Phoenix Amazon Fulfillment Center. Grammar Giggle – Capitalization is Apparently Fun! Comments Off on Grammar Giggle – Capitalization is Apparently Fun! This Giggle was sent to me by a friend. 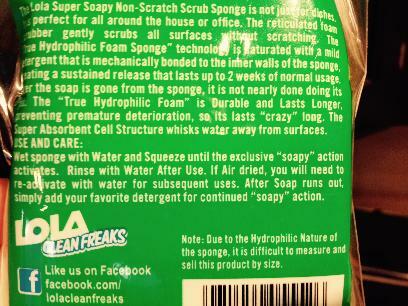 Note the “Use and Care” section. There is a time and place for capitalization and I’ve posted about that before here and here, but random capitals are not appropriate. 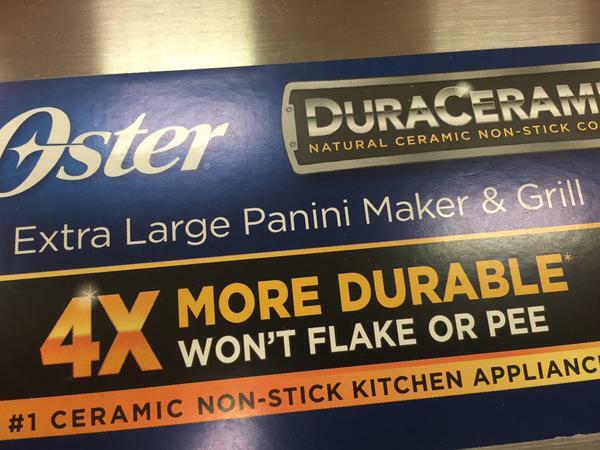 I can’t even tell why they decided to capitalize these words.